It's not a lie if you can't remember the truth. 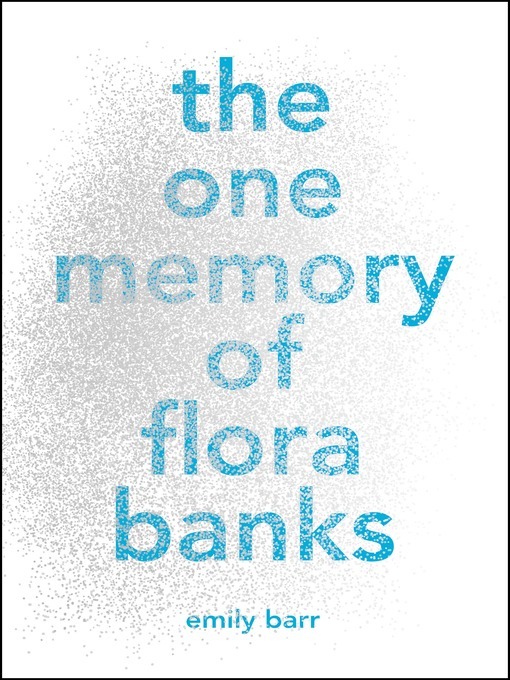 "Mesmerizing, electric, and achingly lovely, The One Memory of Flora Banks is unforgettable. One of the best YA novels I've read in a very long time." Seventeen-year-old Flora Banks has no short-term memory. Her mind resets itself several times a day, and has since the age of ten, when the tumor that was removed from Flora's brain took with it her ability to make new memories. That is, until she kisses Drake, her best friend's boyfriend, the night before he leaves town. Miraculously, this one memory breaks through Flora's fractured mind, and sticks. Flora is convinced that Drake is responsible for restoring her memory and making her whole again. So, when an encouraging email from Drake suggests she meet him on the other side of the world—in Svalbard, Norway—Flora knows with certainty that this is the first step toward reclaiming her life.